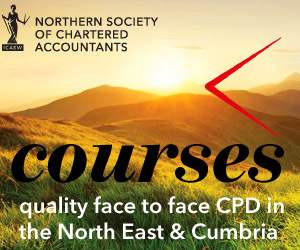 This course will be of benefit to anyone advising solicitors in practice, including those involved in the work of reporting accountants under Solicitors’ Accounts Rules. Stephen McAlpine is a Chartered Accountant with considerable practical and training experience. He has been responsible for accountancy training to a variety of organisations, including open courses; ranging from small businesses to major quoted companies. Stephen had almost ten years’ experience as training manager in two medium size firms of Chartered Accountants before becoming a freelance trainer and independent reviewer of files for technical standards for about 60 firms of accountants. As a complement to his training and technical commitments, Stephen is a partner in an audit and accountancy practice which he founded in 1993. The firm’s clients are owner managed, and Stephen provides them all the routine professional services they require from an accountant.